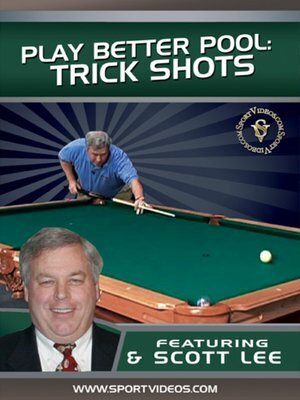 Scott Lee teaches you the secrets of making several impressive pool trick shots! 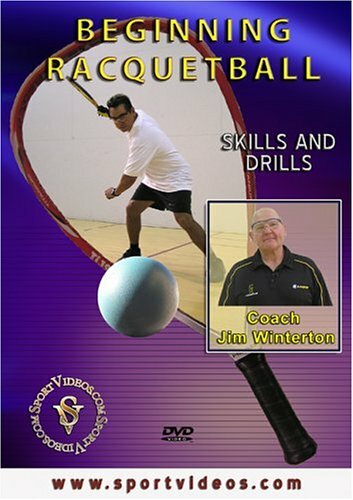 On every shot you will be shown how to set up the balls, where to strike the cue ball, the correct speed and making adjustments. Amaze your friends and and opponents with these easy-to-learn shots!